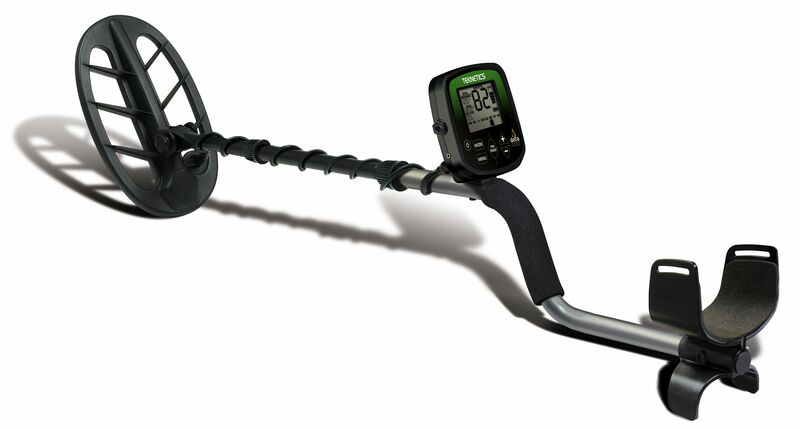 The Delta 4000 metal detector is the latest and greatest from the world-renowned Teknetics metal detector brand. 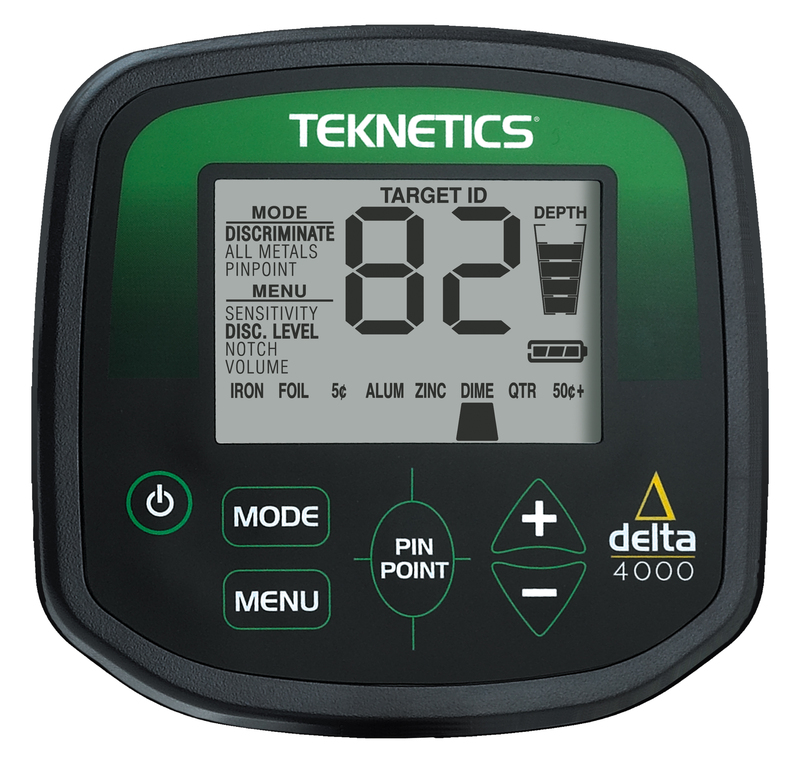 Just released, and in time for the holiday season, the Delta boasts state-of-the-art detecting features housed in the most modern of detector designs. The large control housing features push-button controls, numerical depth readout, an intuitive menu system and a running depth indicator. These tools combine to help even the most novice detectorist hunt like a professional! Advanced features include adjustable sensitivity, discrimination by categories, a two-digit numerical target identification system, and two search modes: Discrimination Mode and All Metals Mode.